SKOUT Leader Round 3 results are in! Skouters who share fun pictures, fill out their About Me and send virtual gifts to fellow Skouters, get the popularity vote. Check out this post for more details on what it takes to make the SKOUT Leader Board. Congratulations to the following Skouters! Do you think you should be in the Top 5? Try filling out your About Me section or posting fewer selfies and more pics of you doing fun things like hiking or playing soccer with your friends. Skouters want to get to know who you are! So, let your personality shine through your profile! 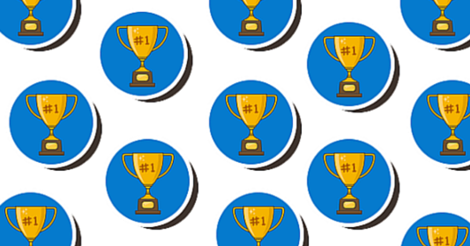 If you think a fellow Skouter deserves to be in the Top 5, give him or her a Trophy Gift! Trophy Gifts are located in the SKOUT Leader category of the Gift Store. Congrats to the Top 5! Stay tuned for Round 4 of the SKOUT Leader Board! View Round 1 and Round 2 leaders!